Hotel Osuna Feria, Madrid. 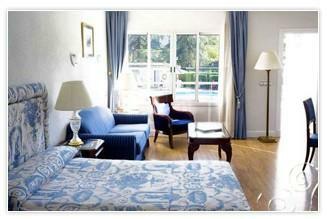 Osuna Feria Hotel Madrid. An attractive business section of the city, quiet surroundings, The hotel Osuna offers you a swimming pool, quiet environment, pretty gardens, a delicious restaurant and comfortable rooms. This context provides guests a relaxing atmosphere whether travelling for business or pleasure and will satisfy all of your needs. Tranquil and welcoming setting, perfect for celebrating weddings.